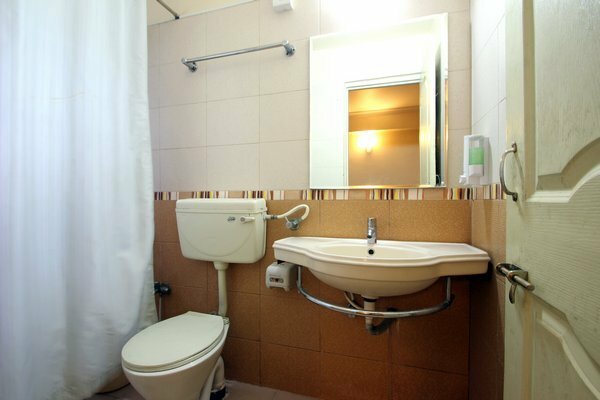 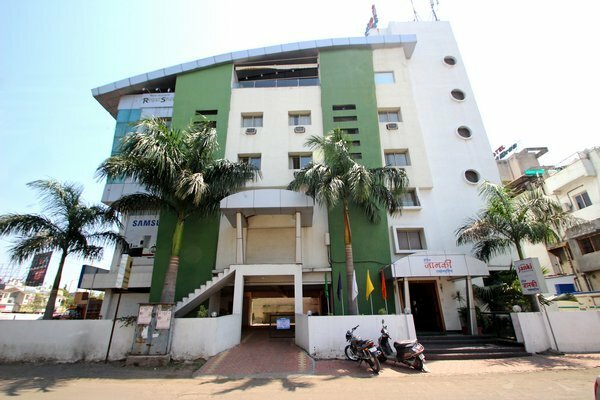 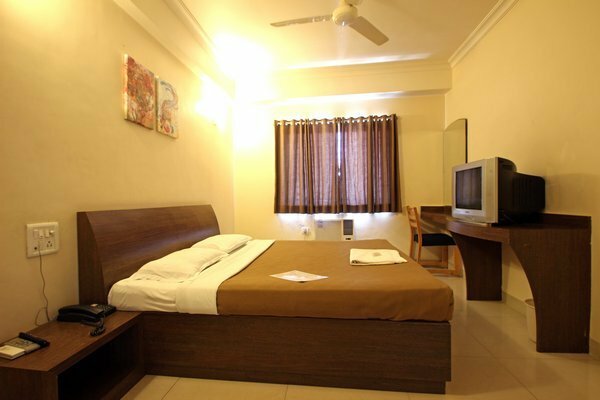 Hotel Janki Executive is a decent Budget Hotel which offers warm and professional services. 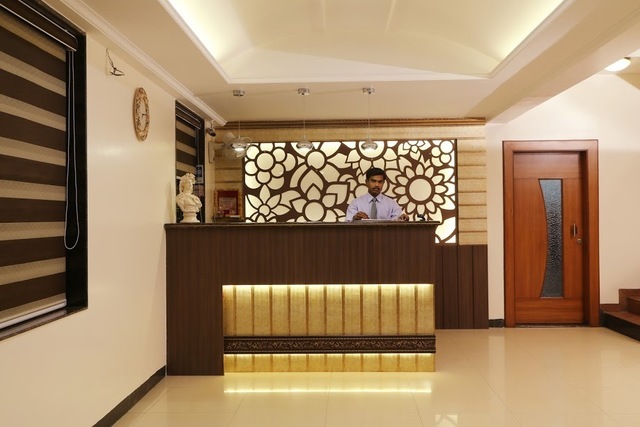 Staff is extremely welcoming and pleasant. 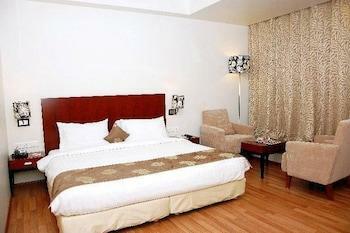 They also arrange tours for Ajanta and Ellora caves. 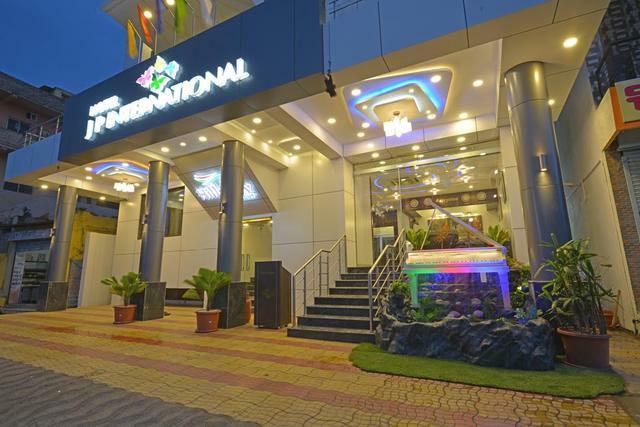 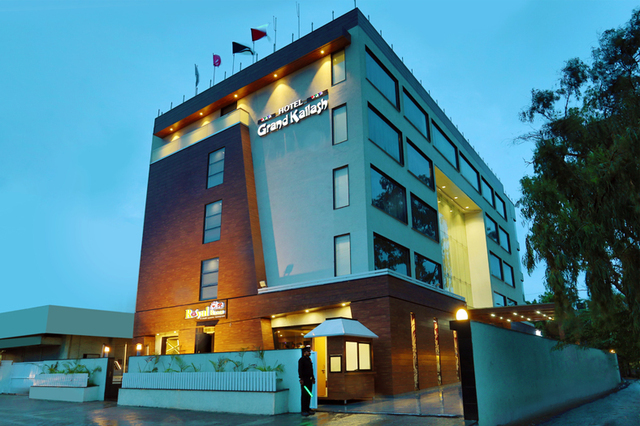 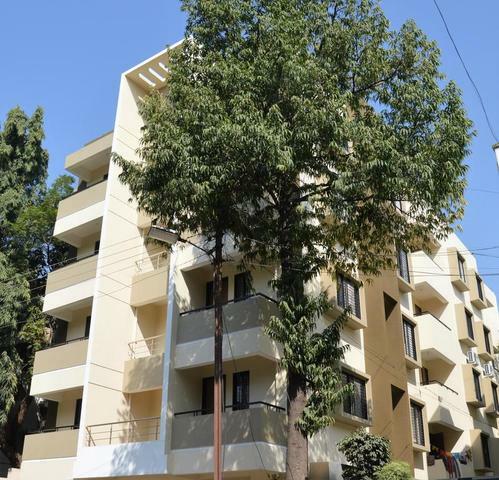 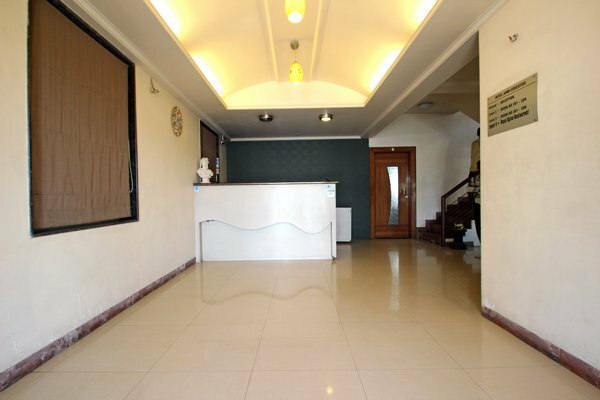 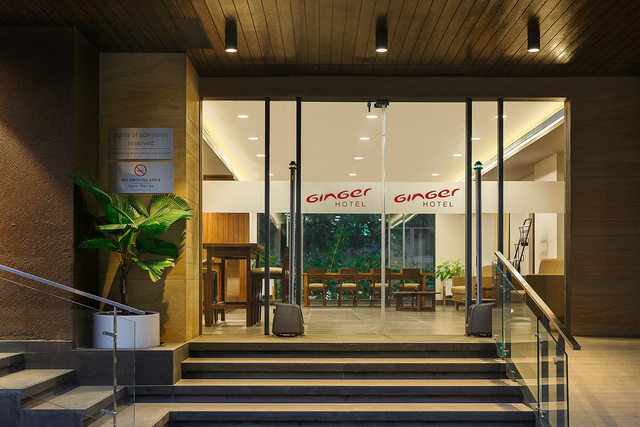 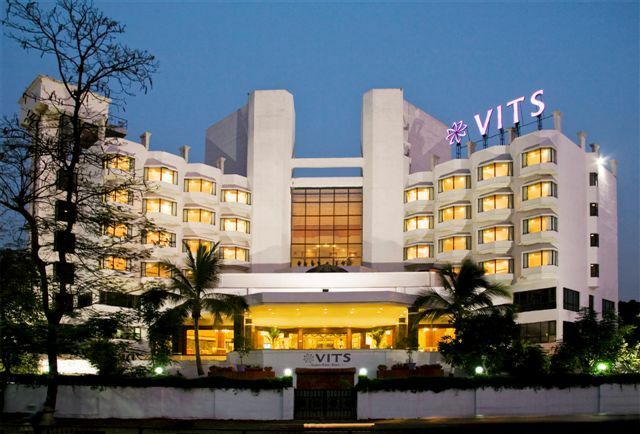 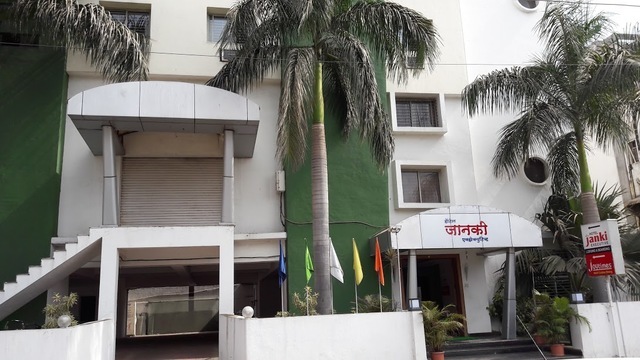 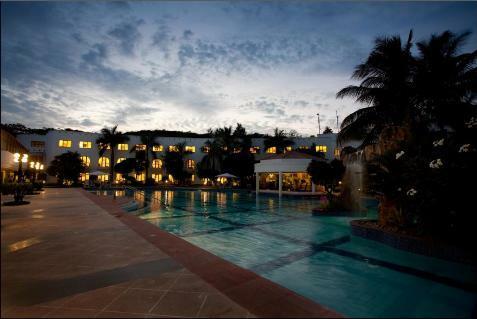 This hotel of Aurangabad is situated midway from the city and the airport. 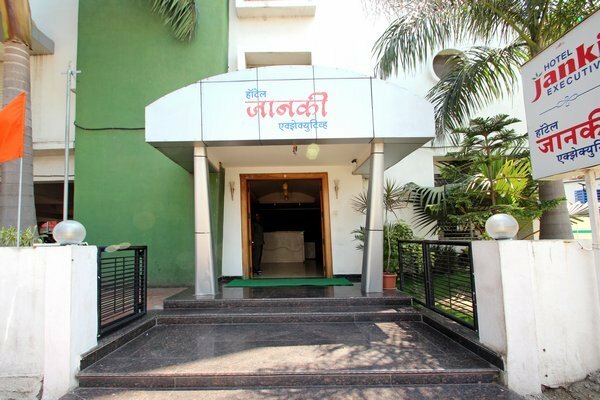 The places of interest near Hotel Janki Executive are Salim Ali Lake, Panchakki and Bibi Ka Maqbara. 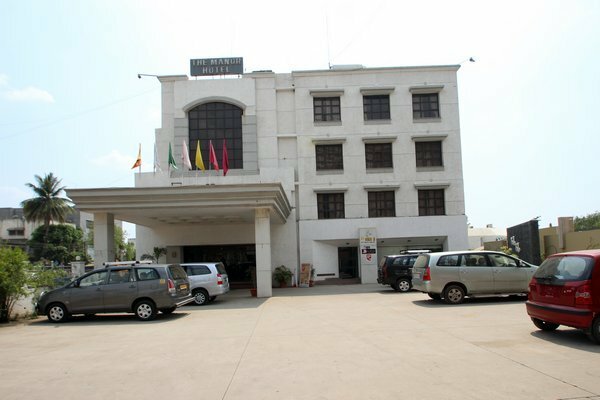 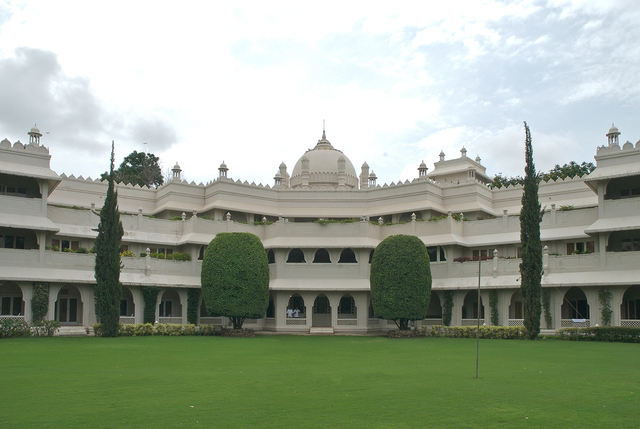 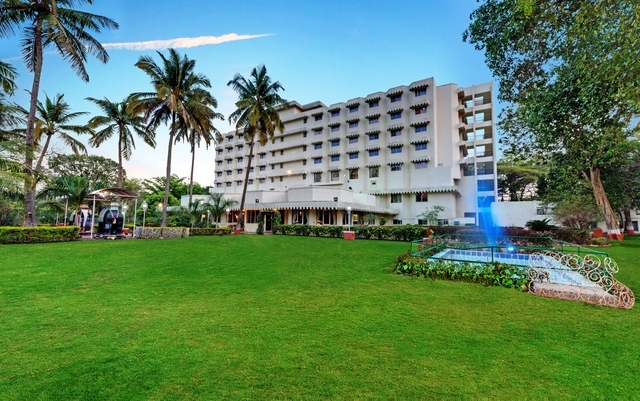 Hotel Janki Executive, Aurangabad has an in-house restaurant and bar, concierge and a well maintained parking. 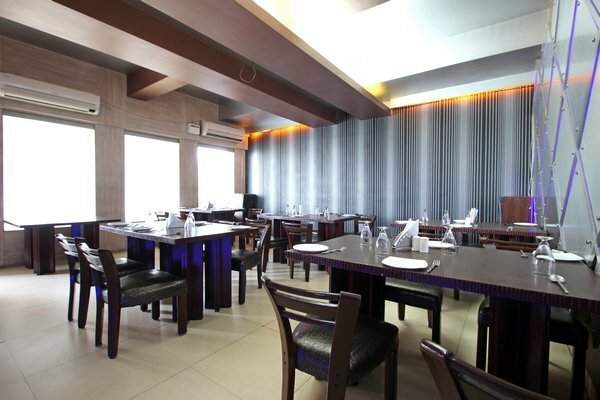 The restaurant and bar offer best quality food from some delicious cuisines and drinks. 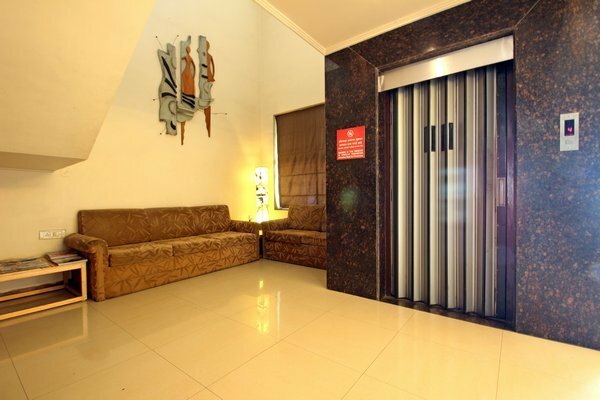 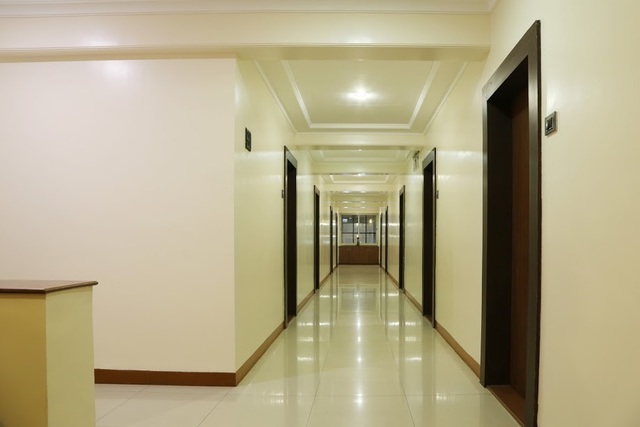 Other facilities of the hotel include internet access, travel desk, 24 hour front desk, laundry and elevator. 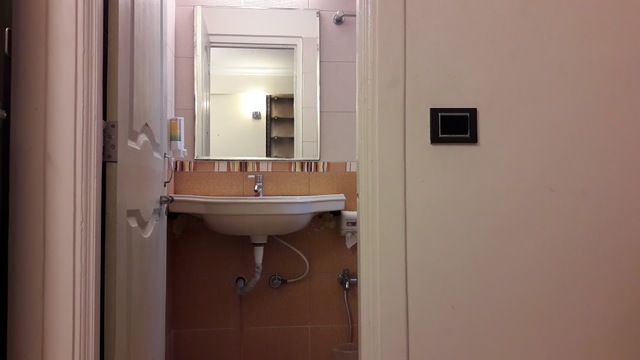 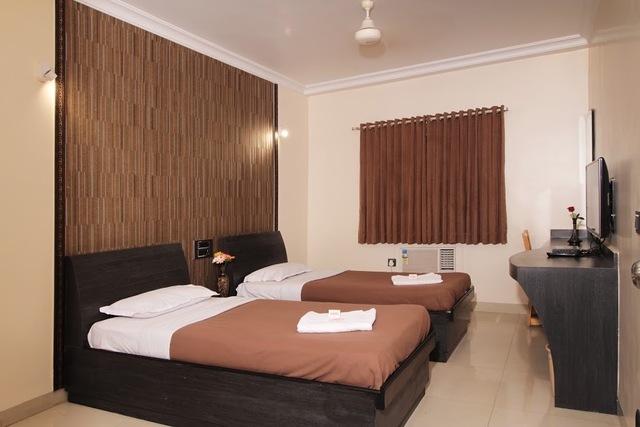 There are 15 rooms in the hotel with two categories, Double Bed Room and Twin Bed Room. 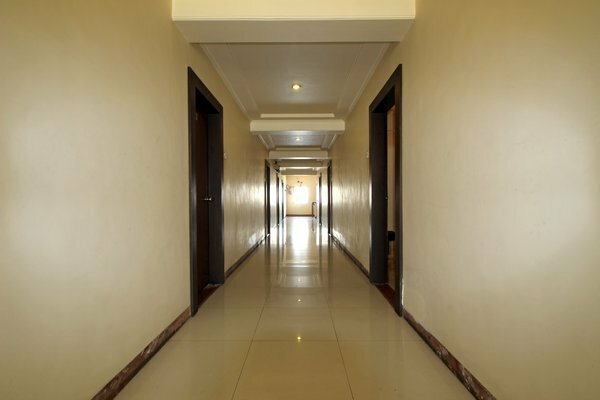 All the rooms have restrained lighting and calm colours on the walls. 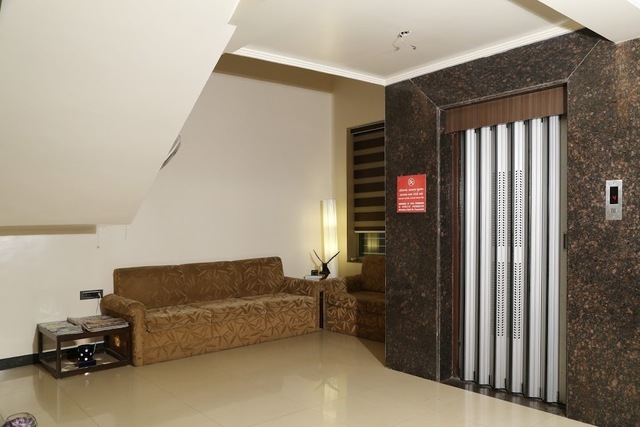 This gives a very restful ambience. 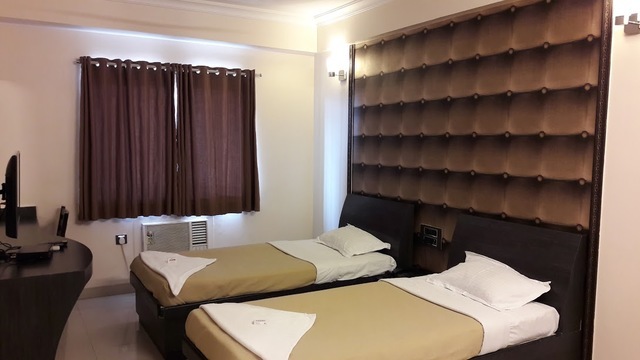 Double Bed Rooms provide a relaxing atmosphere with amenities like air conditioning, telephone, private bathroom and colour television. 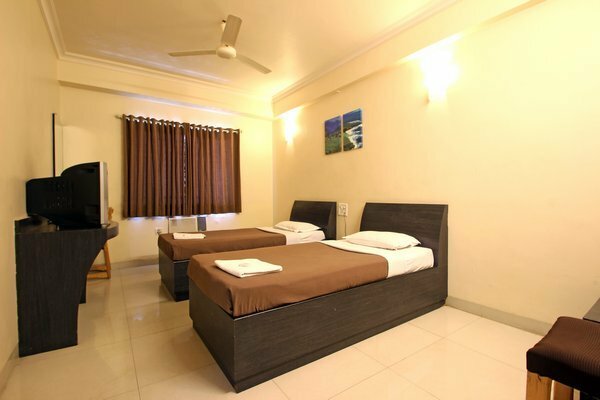 Twin Bed Rooms have soothing ambience and offer amenities like air conditioning, telephone, private bathroom and colour television.